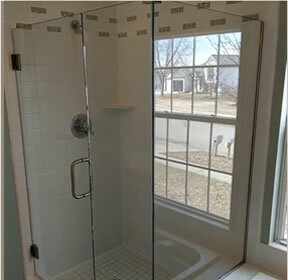 We repair glass like we would on our own home which is made to last for decades! 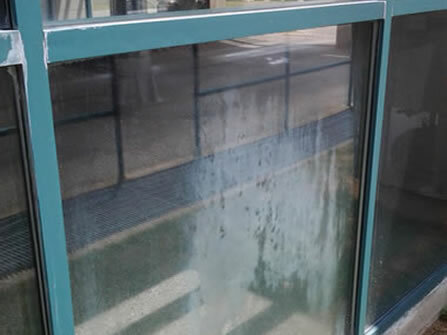 Foggy, Broken, Cracked Glass (Double Paned) Units Replaced up to all modern and Accepted Glazing Standards. 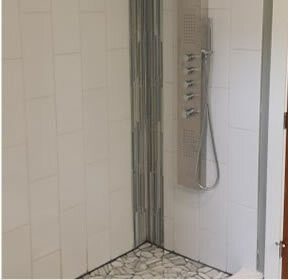 All Glass Frameless European (EURO) Shower Doors Custom Design and Installation. Many Specialty Heavy Cast Glass available. 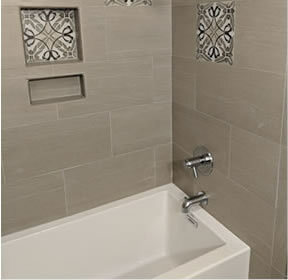 You can even design or draw your own pattern to be made. Call for details. 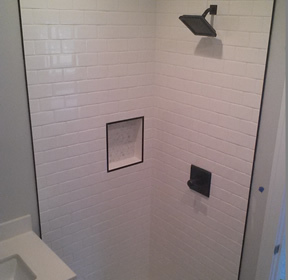 Standard and Custom Mirrors Cut to fit your new or remodeled bath or work out area. 14 years of Experience Serving West Michigan. 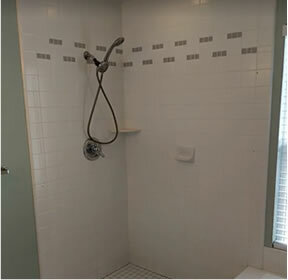 Disclaimer: "Malibu Glass and Shower Door does not repair others shower doors previously installed, you must call the original installer to have any repairs done. 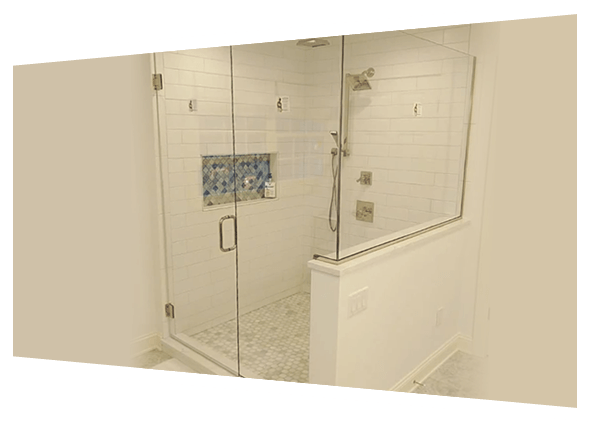 Malibu Glass and Shower Door Designs, Builds and, Installs Custom Shower Enclosures for all of it's clients." 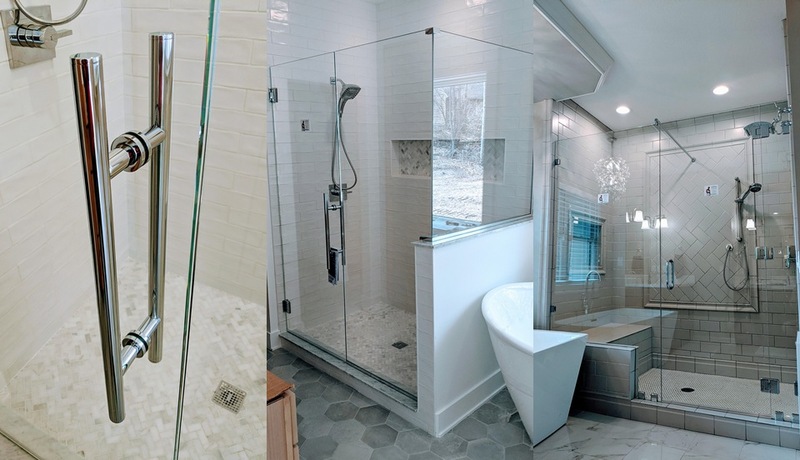 For 14 years Malibu Glass & Shower Door, LLC of Grand Rapids has been repairing and replacing every brand of window glass with the precision of a Master Glazier. 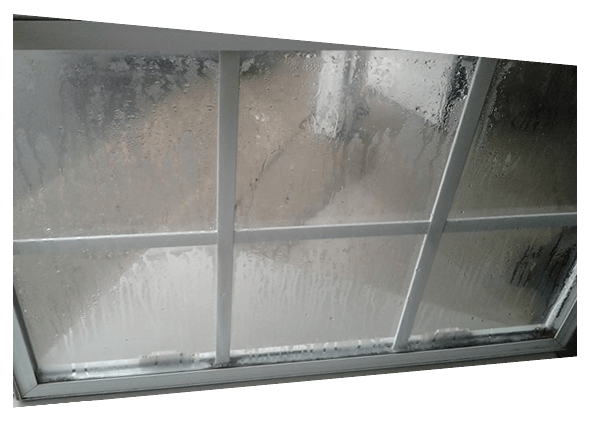 Literally thousands of Double Pane, Triple Pane Insulated Glass Units have been replaced and glazed into there window sash with the highest of glazing standards. 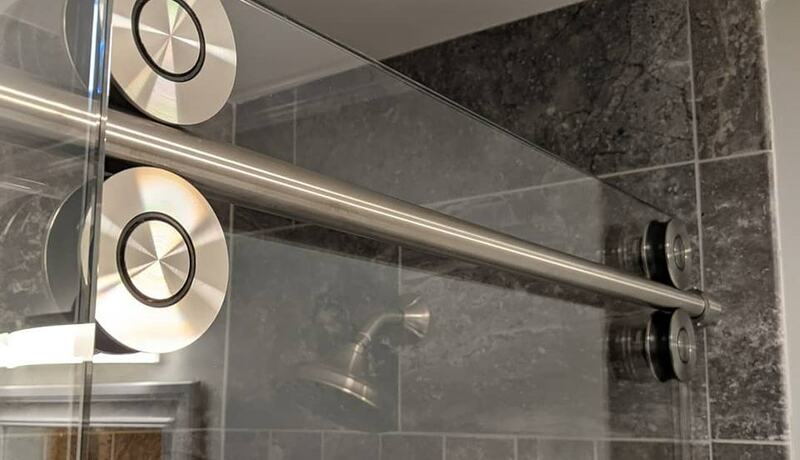 Using only the best glass and sealants available and you wouldn’t want it any other way. 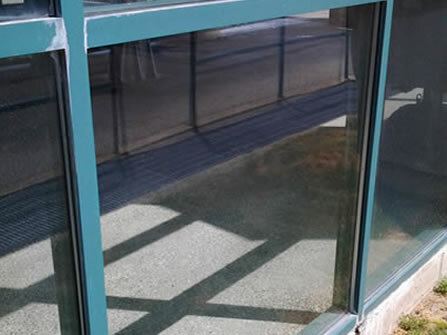 We repair glass like we would on our own home which is made to last for decades! 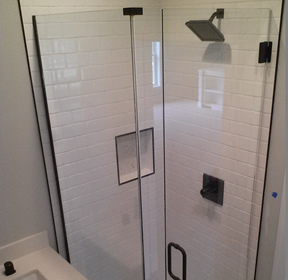 Custom All Glass Frameless Euro Shower Doors of every configuration can be Designed and Installed by Malibu Glass & Shower Door, LLC. 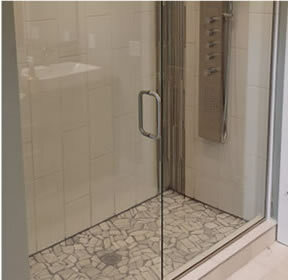 We use the Highest Quality hardware and Heavy Glass available (See our photos on Google, over 200!) 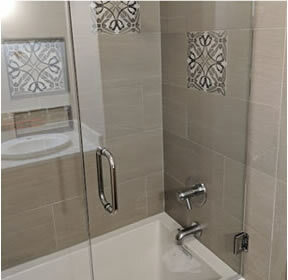 From Design to Install when complete your new Shower Enclosure will be picture worthy and last for years to come! We have many 5 Star Reviews on different websites and we are very thankful for those and we want to continue that tradition of referrals and reviews. If you are on the fence about any part of the process call Tom and he will help guide you & understand all the details. 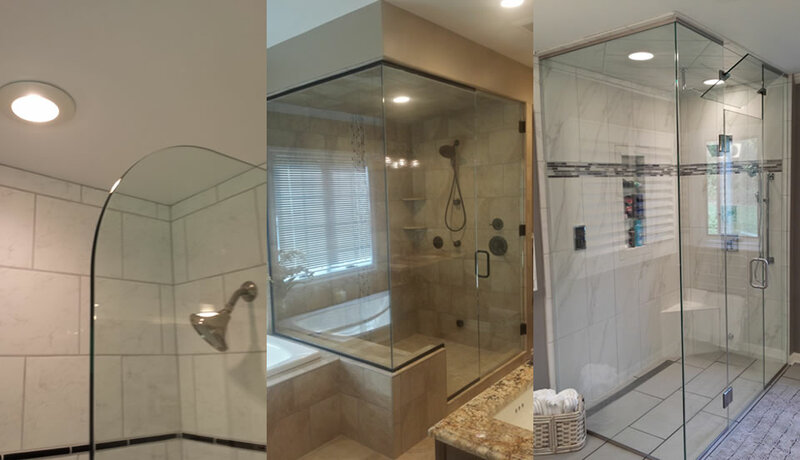 Thank you for Trusting Malibu Glass & Shower Door, LLC for All Your Glass Needs.